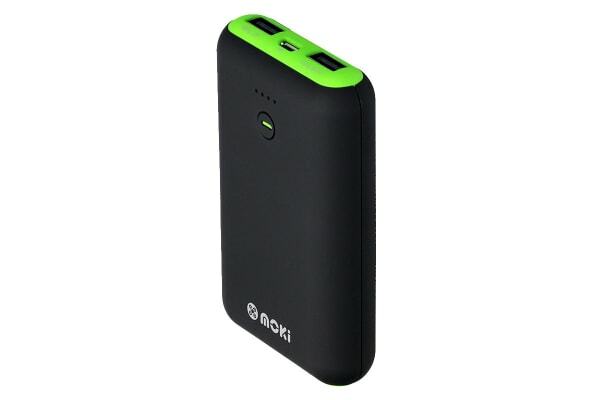 The Moki 7800mAh Power Bank charges your portable USB devices anywhere, anytime. The 7800mAh is the ideal capacity and size to carry with you every day for extended use of your smartphone when you don’t have access to power. Thanks to the Moki 7800mAh PowerBank you can keep your devices charged on the go! The portable and lightweight design makes it perfect for taking with you on all of your adventures.